Fun Rocket Pouch that Babies & Toddlers will love! 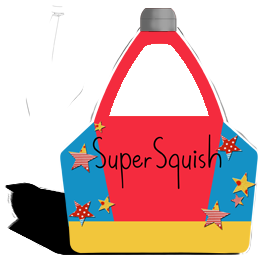 Super Squish is a reusable food pouch that is perfect for baby weaning and little kid treats. We're passionate about making real food squishy and fun for babies and little kids to eat from day one! Now you can easily give healthy, homemade food to your little ones on the go. 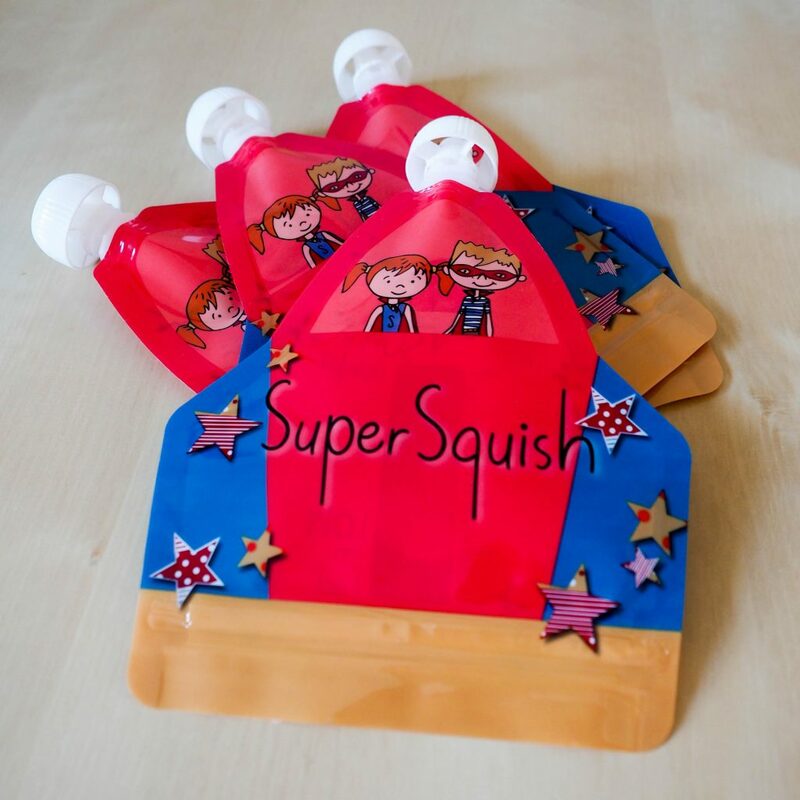 Our food pouches are fun, child friendly, easy to clean and a great way to start weaning your baby onto a healthy diet. We have put together a number of recipes, tips and tricks to help you make the most of your food pouches. So why not start making the most of our convenient reusable food pouches today!